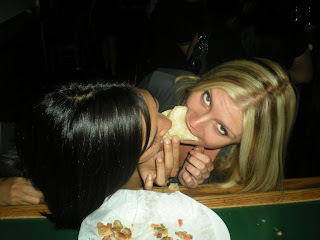 Hot Chicks Eating Tacos: Two Girls One Taco! winner winner taco dinner. these chicks deserve all the tacos they can eat.